Categories: Add-ons, Irie Cream, Irie On The Go, Sides. 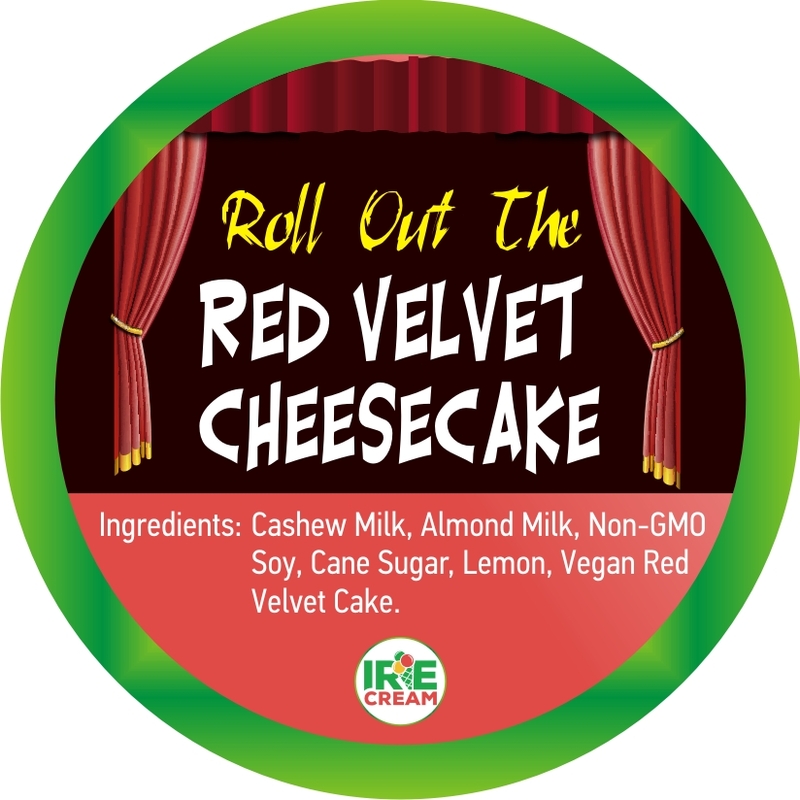 Half pint of creamy cheesecake based Irie Cream with delicious pieces of Red Velvet cake. Allergen Alerts: Contains soy and nut (cashew/almond) milk.